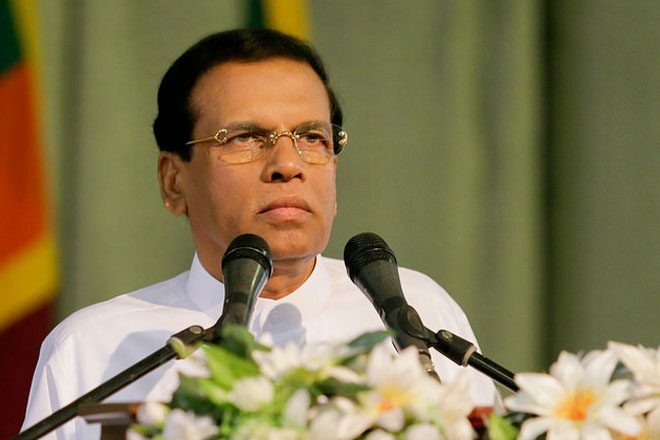 July 11, 2017 (LBO) – Sri Lanka’s President Maithripala Sirisena says the government will provide rice at a concessionary rate to the public by importing it from other countries, if the price goes up in the local market further. Paddy production in the island decreased due to the recent drought he said, while addressing a ceremony held in the Polonnaruwa district on Monday. The President said that as a leader who came from an ordinary family, and who knows the suffering of the people, he will always act according to these experiences and won’t let people in the country starve. There is a transformational change taking place in many fields in the country, including social, economic and political spheres under the present Government and the President emphasized that whatever challenges he has to face he will take forward this procedure with commitment. The Ministry of Industry and Commerce said Sri Lanka has decided to take a closer look at four international rice suppliers to meet market needs. “A team of technical officials including officials and food technologists from Sri Lanka are to visit these countries and test rice samples,” Minister of Industry and Commerce Rishad Bathiudeen said. A team of technical officials including officials and food technologists from Sri Lanka will visit these countries and test rice samples after which the final supplier will be decided from Colombo. The island is also looking to bring in 100,000 MT par-boiled (Nadu) and Samba from the chosen supplier.